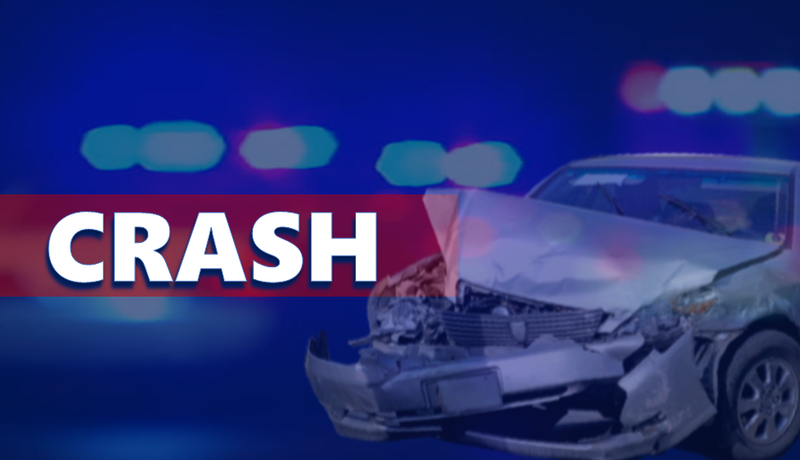 WARRICK COUNTY -- A crash overnight in Warrick County killed an Evansville woman. Police say 49-year-old Lisa Gibson died from injuries she sustained in that crash around 2:30 this morning on State Road 66. A passing motorist called 911 to report the vehicle, upside down in a parking lot. Police found Gibson in the car. She was deceased at the scene. Investigators say the driver was eastbound on 66 at a high rate of speed when, for an unknown reason, she left the roadway, becoming airborne and hitting a tree stump causing the car to go airborne a second time, hitting two light poles before coming to a rest on its roof. Luckily, no one else was injured.